This is basically the least worst thing that can happen with Russian nuclear bombs! For the past twenty years, the Russians have been turning 500 tons of uranium from decommissioned nuclear weapons into nuclear fuel for the United States. It's called the Megatons to Megawatts program. The last shipment from that 1993 deal arrived at a U.S. storage facility Tuesday, according to reporter Geoff Brumfiel of NPR's Morning Edition. The deal was brokered by Philip Sewell, then of the U.S. Department of Energy. When Sewell visited Russian military facilities after the dissolution of the Soviet Union, he found broken windows and unlocked gates—basically uranium for the taking. To persuade the Russians to get rid of their surplus uranium, he offered something they couldn't refuse: money. The U.S. would buy the stuff Russians weren't using anyways. The Russians have made $17 billion, and U.S. power plants got a good deal on uranium. 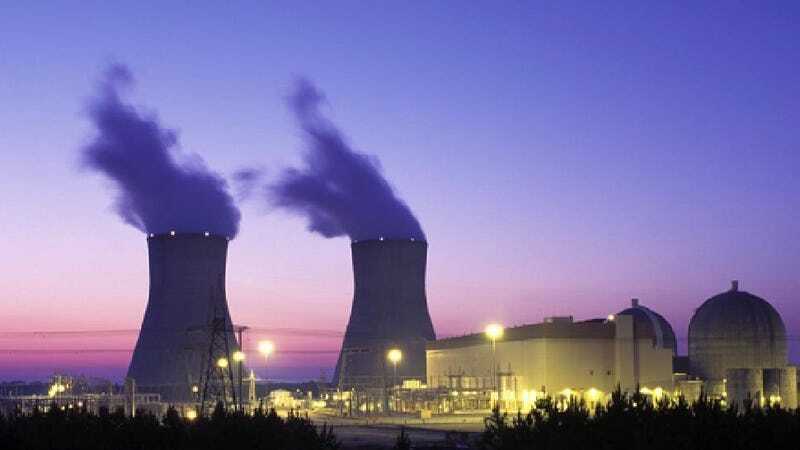 In fact, nearly ten percent of electricity in the United States over the past fifteen years has come from dismantled nuclear bombs, and most of it from Russia. All in all, a pretty happy ending for 20,000 bombs' worth of nuclear material. Instead of destroying our cities, Russian uranium has been quietly powering our lightbulbs—or, as the New York Times joked back in 2009, "the fuel from missiles that may have once been aimed at your home may now be lighting it." Listen to the whole story at NPR.